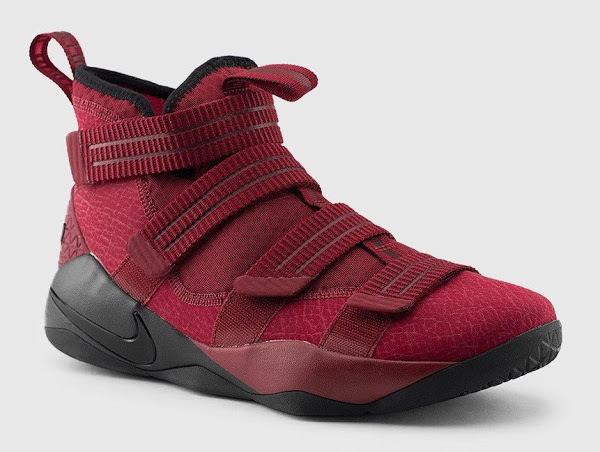 I’ve been saying for a while now that Nike got a lot better at making Cleveland Cavaliers look good! 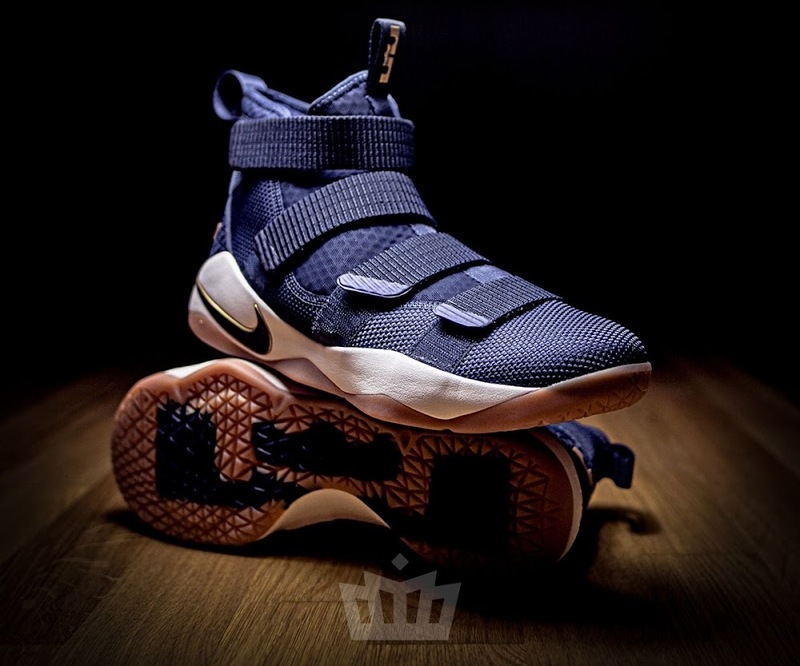 Also, they finally started to released them to public too. Obviously LeBron James has tons of PEs matching all versions of the team’s jerseys, but from time to time we also get a release or two. 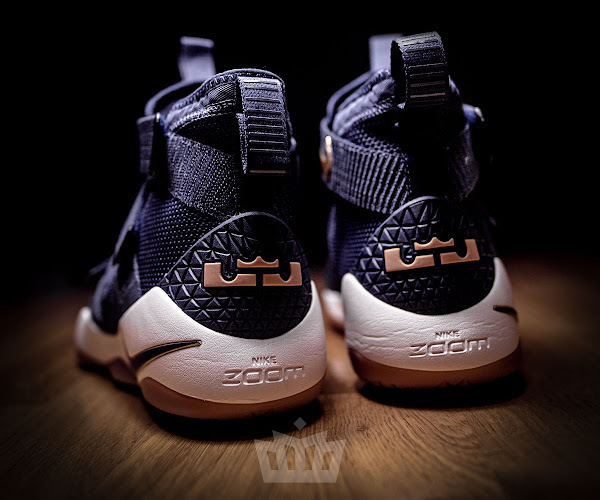 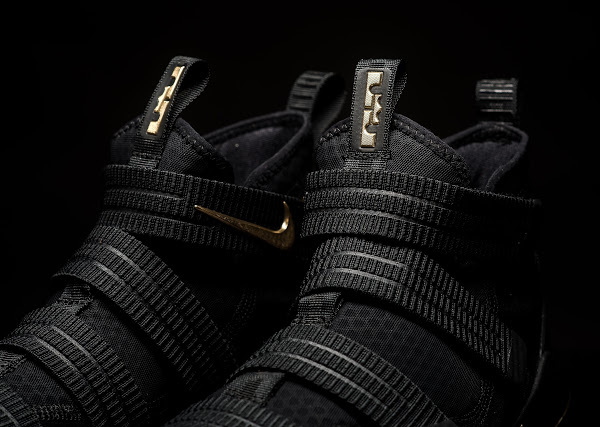 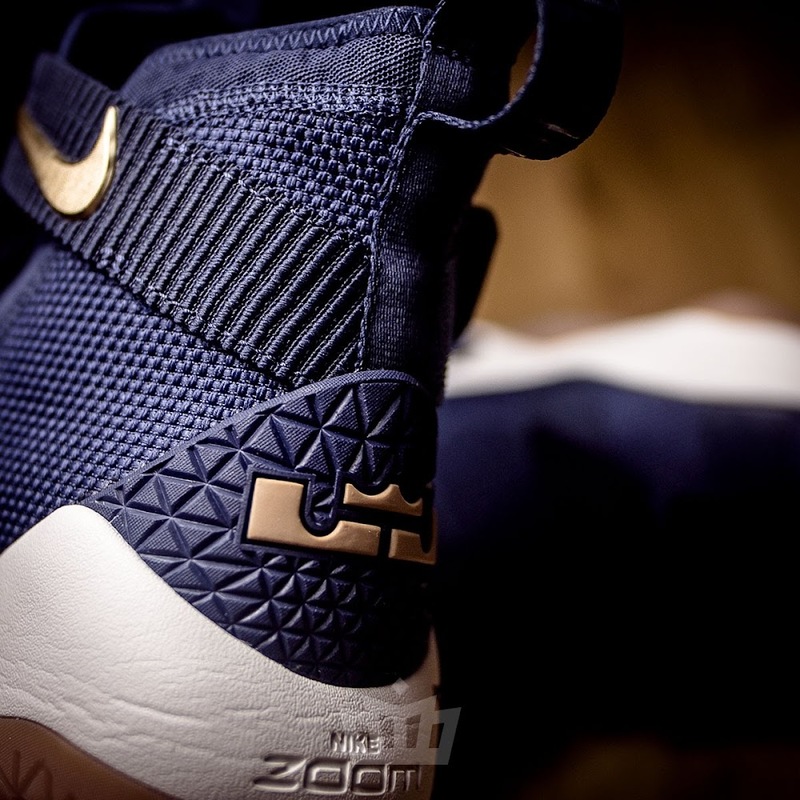 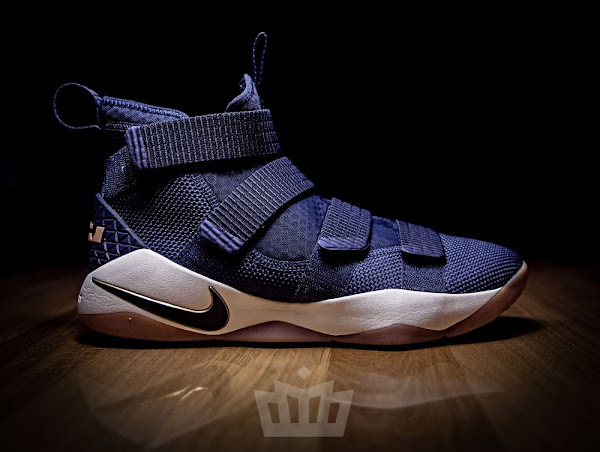 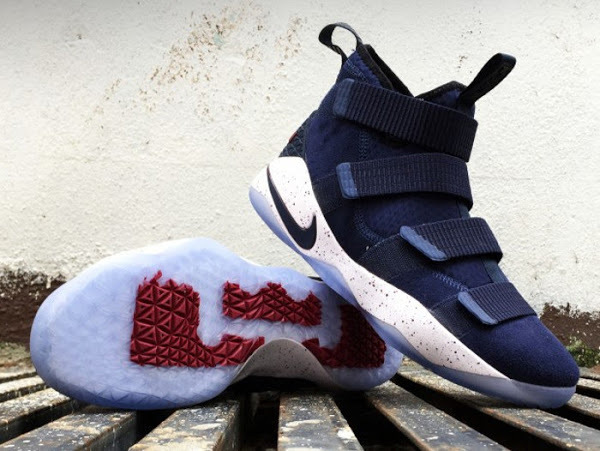 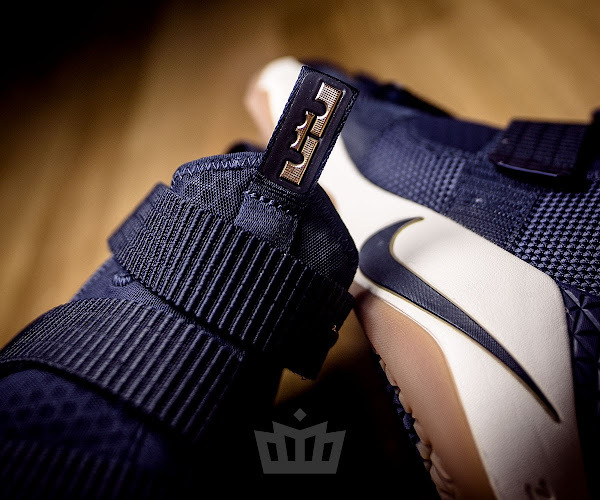 This summer Nike released a plethora of Nike LeBron Soldier 11 colorways including this Navy, White, Gold and Gum version. So far it’s been only released overseas, mainly in Europe, and for some reason haven’t reached stateside. 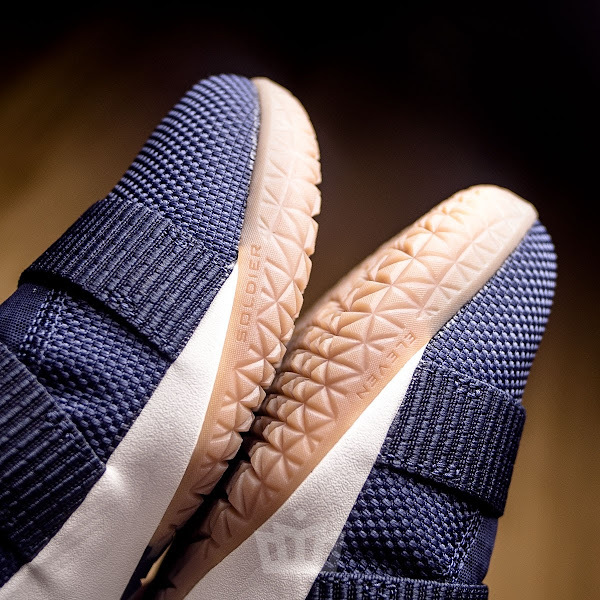 I guess it won’t anymore. 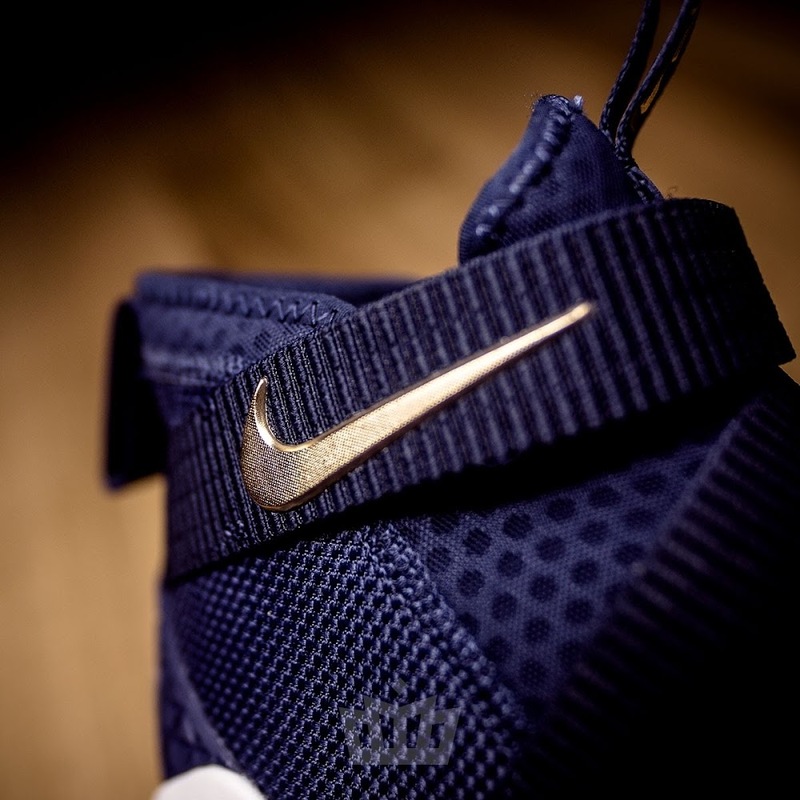 The Cavs dont have Navy uniforms this season, but I’m sure fans will be able to make a good use out of it anyway. 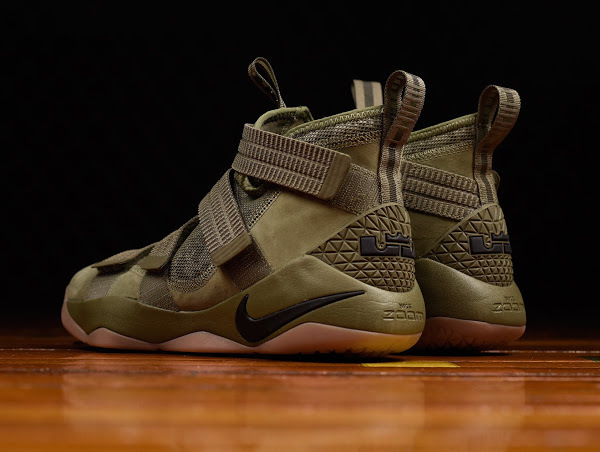 Let’s us know what’s you favorite Soldier 11 look so far or maybe you are still waiting for some new ones? 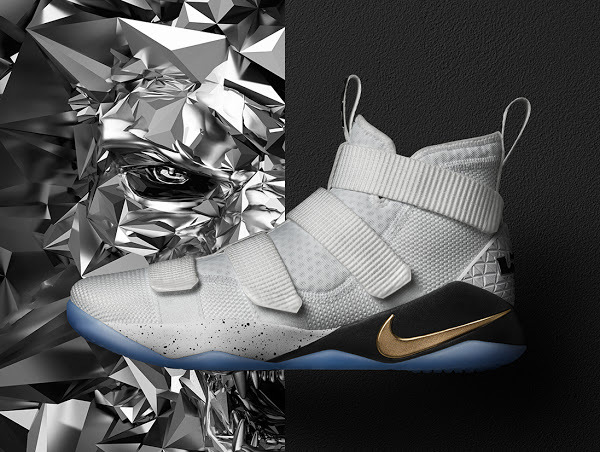 If the past is any indication here, we’re only halfway there, and Nike will probably end up with at least thirty different options for us to choose from.